In this article, we will show you the best vinyl cutting software you can buy right now, and we are also adding some free options. In most cases, the vinyl cutting machine comes with its own built-in software, that is used to make basic designs or to fill pre-made templates. 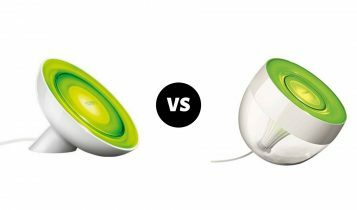 This software may satisfy beginner´s needs for basic design tasks, but it this really the best cutting software you can get? To be honest, there is no simple answer to this question. The software depends on what cutting machine you are using, your experience using design programs, as well as how powerful you want the design software to be. In this article, we will show you the best vinyl cutting software for 2019 you can buy, and we are also adding some free options. There are special programs dedicated to creating designs for vinyl cutters. This list includes most popular programs for personal vinyl plotters that are completely safe to use and will not damage your machine. Sure Cuts A Lot, SCAL, is a beginner friendly program which allows cutting pretty much any shape or font with an electronic cutting machine. You can cut your TrueType and OpenType fonts, pre-made shapes, or draw your own shape. 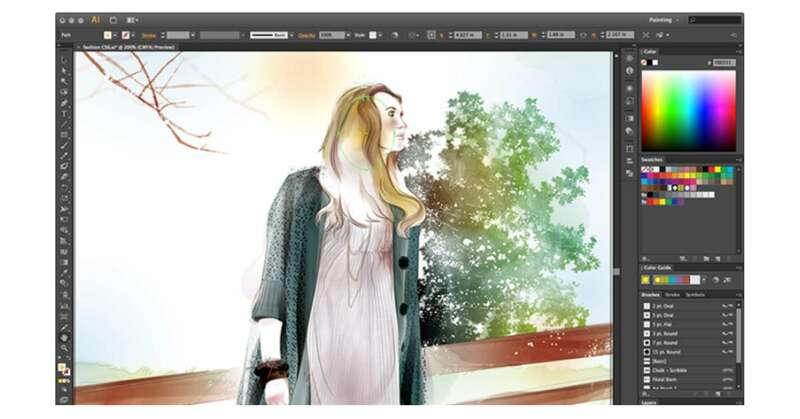 It also has the capability to import various designs from other programs such as CorelDraw or Adobe Illustrator. 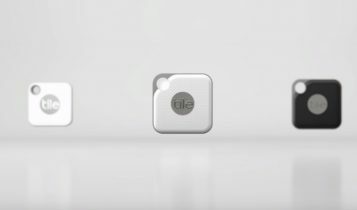 What´s more, it comes with an auto-tracing feature to convert any shape into a cut image. A truly awesome feature for sign making software which can even create templates for rhinestones. 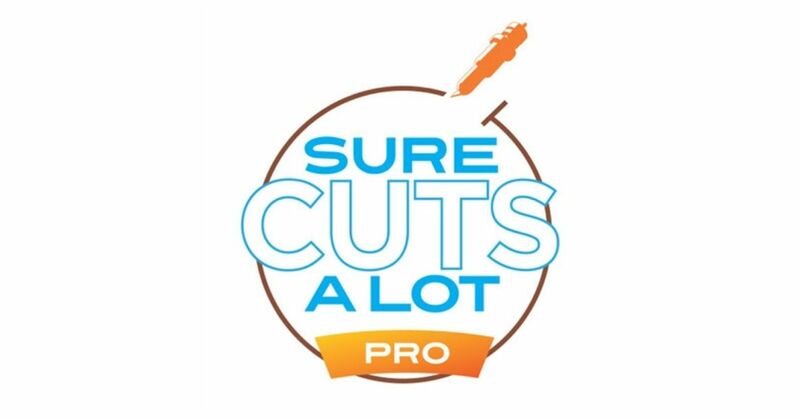 The latest Sure Cuts A Lot 5 PRO has some trouble working with Cricut cutters… you can only make your designs and then send it to the previous version of SCAL for cutting with the Cricut vinyl machine. One of the most popular sign design and vinyl cutting programs with thousands of users. A truly robust tool for designers who are looking for easy ways to cut TrueType or OpenType fonts. In addition, you can import vector graphics like PLT, DXF, WPC, AI, EPS, PDF, and SVG to cut and edit them. For beginners is here an image tracing function which can convert images to vector graphics like SVG and cut them. You can even create new shapes or use a huge library with a number of preset fonts and shapes. As a bonus to all this, you can blend in images and letters as well as apply styles like Blackout and Shadows to add more style to your design. 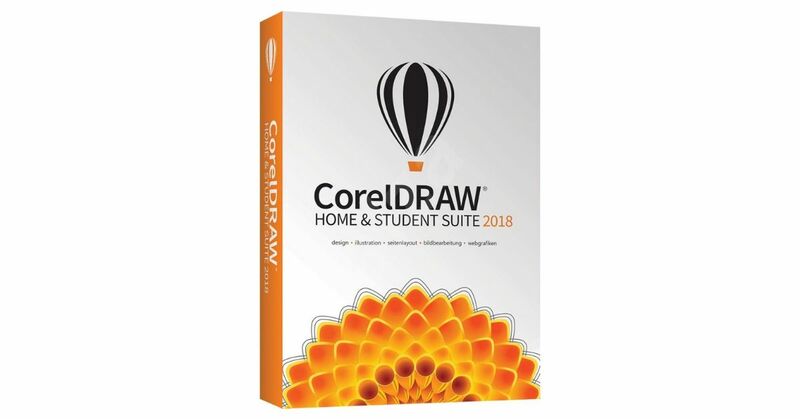 The CorelDraw is an easy to use all-in-one software that allows you to create logos, reports, photo projects, posters and more with professional quality. The bundle includes Corel Photo-paint, Corel After-shot, plus an easy to use interface and tracing tool. In addition to that, you get various design templates, high-quality illustrations and images, helpful training videos, and a quick starting guide to welcome you in. 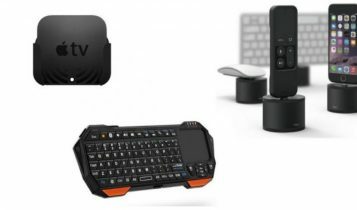 It is a solid package with much to recommend. no matter if you are a complete beginner or more experienced user. Works with Windows 7, 8.1 and 10. It also supports the latest file formats, including JPG, PNG, SVG, EPS, AI, PSD, PDF, TIFF, PPT, DOCX and more. Adobe Illustrator, AI, is a designing software mostly used by designers to create their artwork, design business cards, pamphlets, and other design work for vinyl cutters. 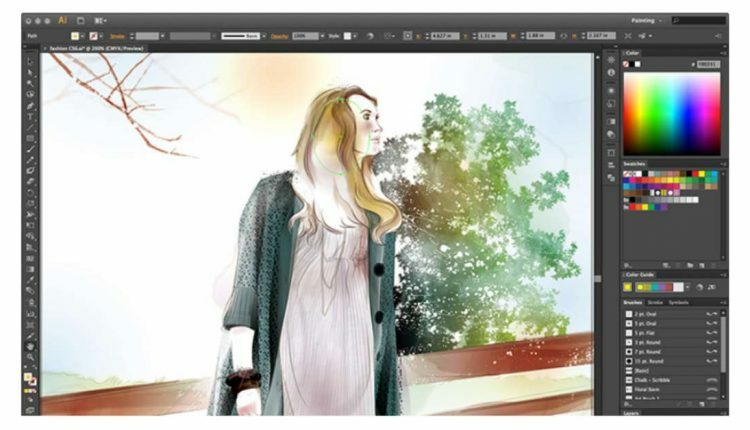 The interface is very clean and well-designed, and it offers powerful, robust, and flexible tools thanks to Illustrator’s long development history. The main downside of Adobe Illustrator is that it can be overwhelming to beginners. It is easy to learn how to use it, but very difficult to master everything that it offers. It is almost a requirement to see a tutorial when you begin using it. However, AI is an excellent and multi-talented vector editor that can be used to create incredible illustrative artwork, corporate logos, page layouts, website mockups and almost anything else that you might need. 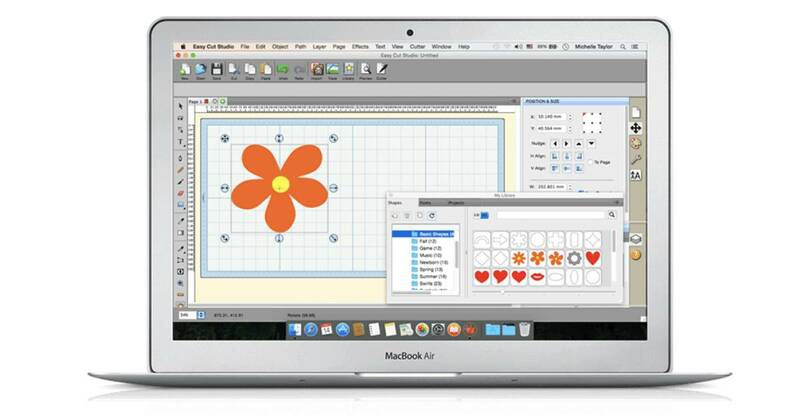 If you need more help to decide which software is ideal for you and your plotter, we found tutorials and preview videos for each of the vinyl cutter graphics software included in this article.